Painting cardboard is not particularly difficult as long as you understand the fundamentals of paint preparation. 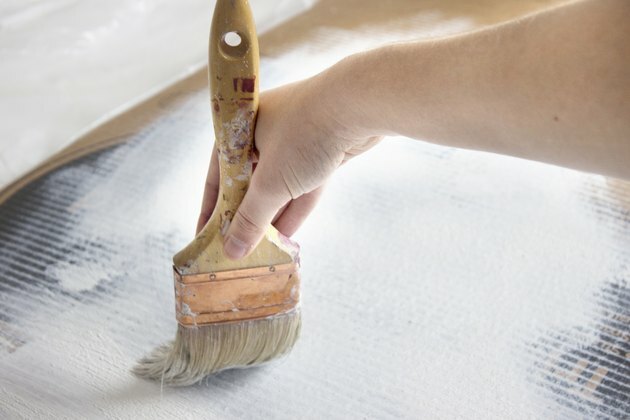 Cardboard is really just heavy-duty paper; however, unlike the sheets of paper you can paint water colors on, bare cardboard isn't especially suited for lasting painted finishes. To promote a lasting finish, treat the cardboard like bare wood. 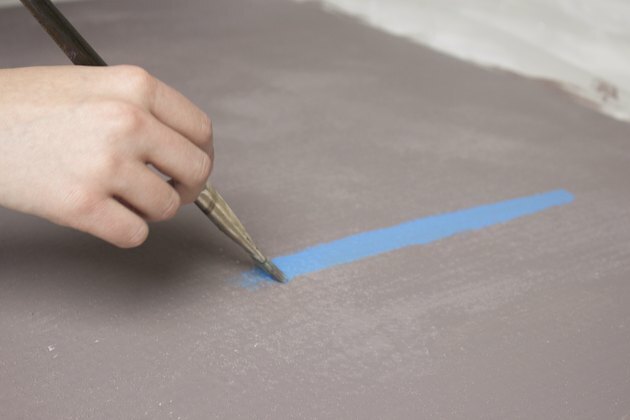 Apply a coat of bonding primer that will contribute to better adhesion and a longer-lasting finish. Wipe dust from the cardboard using tack cloths. Skipping this step could lead to peeling due to adhesion difficulties. Set the cardboard on a canvas drop cloth. 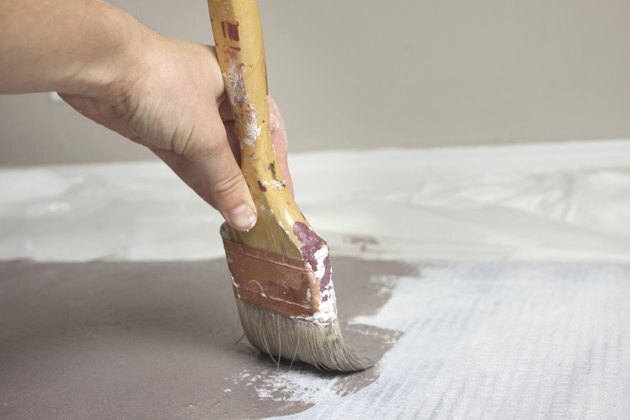 You may also use a cheaper plastic drop cloth; however, these tend to allow paint to pool. Coat the cardboard with latex primer using a polyester paintbrush. Apply a light coating to prevent ugly sag marks. Let the cardboard dry for two hours. 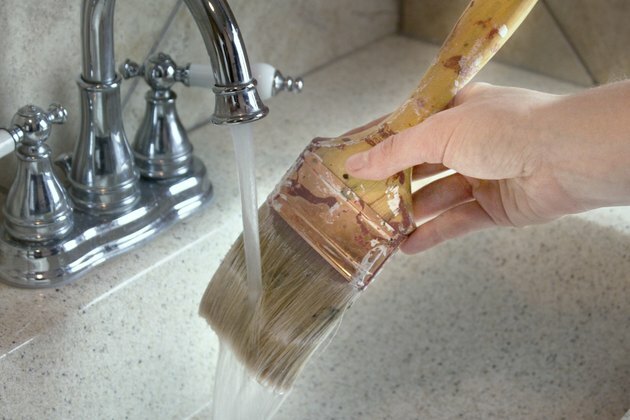 Wash the brush in the sink or bathtub, using running water only. Paint the cardboard in the same way you primed it, using the clean brush. Let the cardboard dry for two hours. Touch-up any skipped areas if necessary.